Looking for kids' birthday party venues in Austin for your toddler’s big day? 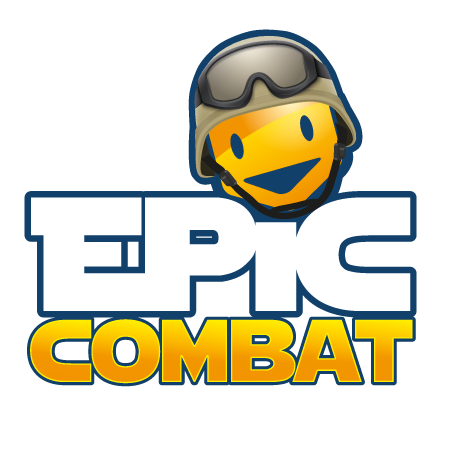 Don’t just settle when you could go Epic! 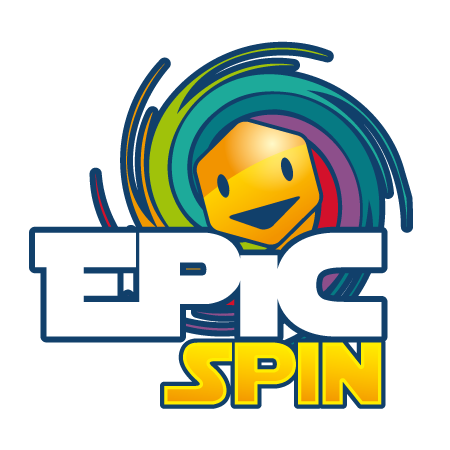 Epic Fun has the dedicated party spaces and an expert planning team ready to accommodate birthday parties for kids of all ages and group sizes. Best of all, we have something for every guest - from your little one and their little friends, to big kids, and grown ups, too. We know the best memories are made when every member of your group is having a good time. Contact our kids birthday party planner to customize a party package that will make your little one feel like a VIP on their special day! From food to fun, you choose it all! 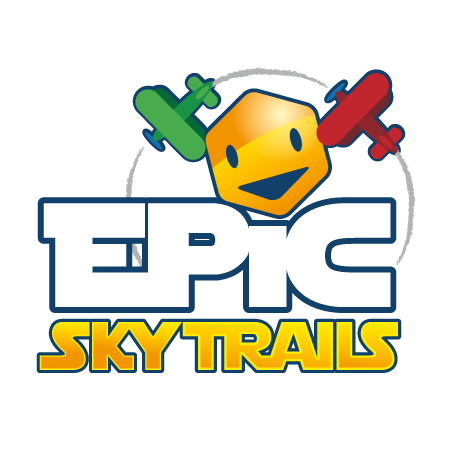 Based on the number of guests and their ages, you can select which Epic Attractions will best suit your party. We know that each child is unique and will gravitate to certain activities over others, so we give you the option to pay for what they want to play! From the gourmet eater to the pickiest of pallates, our cafe is stocked with tremendous treats and epic eats, all prepared by our renowned chef. 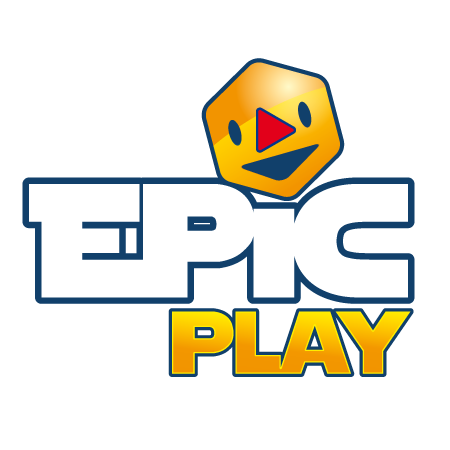 Bundle food with play for Epic Savings! Our 30,000 square foot facility is jam packed with Epic Attractions and a bundle of behind the scenes benefits that make it one of the best kids' birthday party places in Austin. 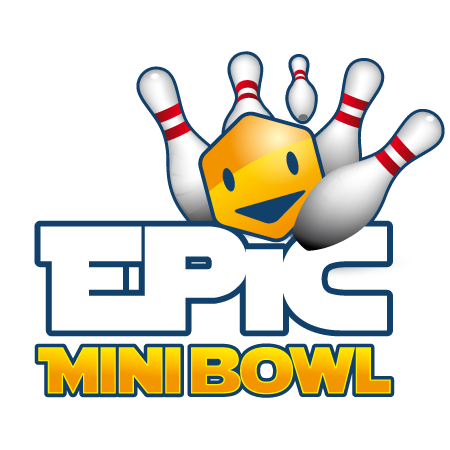 From our indoor playground to our massive arcade and our gourmet food to our wi-fi enabled luxury lounge, Epic Fun is a comprehensive event venue that offers a complete suite of amazing amenities for you and your party guests. Unlike other kids' birthday party places in Austin, Epic Fun doesn’t just focus the food and fun on the little ones. 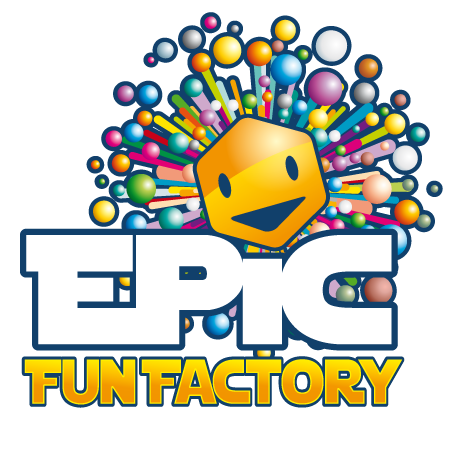 All of our attractions are parent-friendly so that mom and dad can get in on the Epic Fun as well. Our menu has all of the yummy eats for young tummies, but also a number of more mature munchies that can accomodate any dietary needs or preferences. 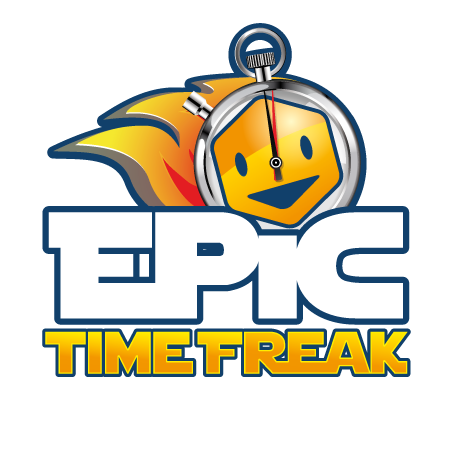 The best and most memorable moments come from the times when everybody’s having Epic Fun! One of the most stressful elements of hosting a birthday party at your house is the liability that comes with childcare and safety. Parents want to socialize and enjoy the day as well, but any time a team of toddlers are tumbling about, bumps and booboos can occur. It makes it extremely difficult to entertain parents, manage food, coordinate the big day and closely monitor kids. 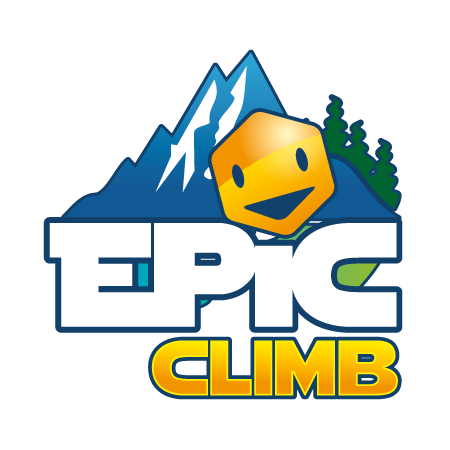 Rather than trying to do-it-all, simply enjoy the day the way you want and allow Epic Fun’s extensive team of highly attentive and well-trained staff to teach kids how to safely play games and attractions as well as execute the different facets of your kids birthday party. All of our equipment is modern and checked frequently for safety standards. Our staff is always around to help keep kids safe and handle any accidents. Our facility is strictly vetted to ensure all guests are accounted for and children stay with the groups they came in with.